Beyond the human casualties, a war has many more victims. Grave losses that can’t be quantified ― childhoods lost, lives uprooted, homes destroyed and the most overlooked of them all, the animals. For species who don’t quite understand the notion of nationalities or the brouhaha over borders, the horses and hounds have lost a tremendous lot to the wars than we can fathom. 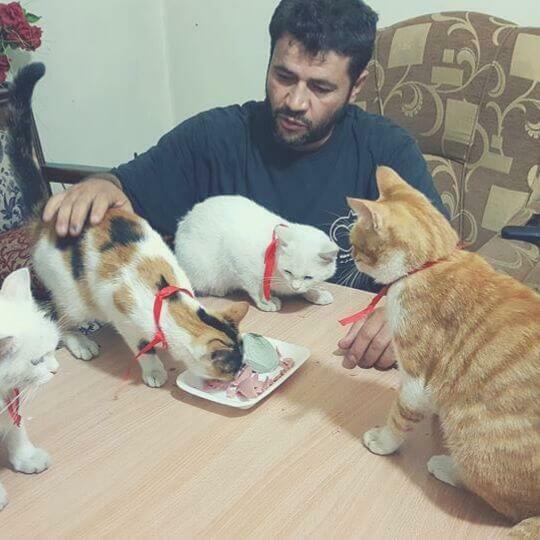 In war torn Syria, an ambulance driver has taken it upon himself to adopt the abandoned cats left behind by residents who have fled the country fearing for their lives. 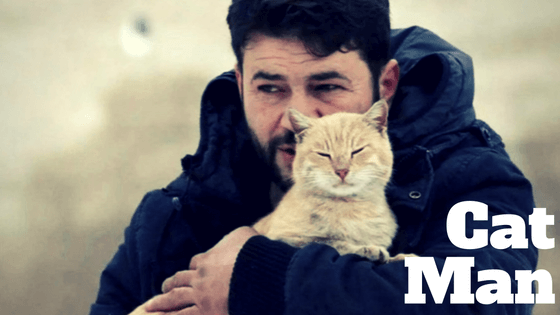 Known as ‘the cat man of Syria’, Mohammed Alaa Jaleel has taken in over a hundred felines left behind as war continues to disrupt Aleppo, the largest city in Syria. Before the war, Mohammed was an electrician but the continued conflict led him to drive ambulances in the city, rescuing people and animals in need. Mohammed began with about twenty cats who were left behind as people ran for their lives. 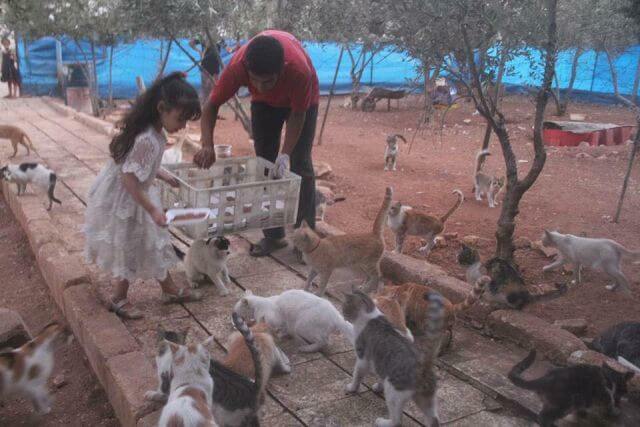 A year later there were over a hundred — and he started a sanctuary known as Il Gattaro d’Aleppo. One little girl, with inconsolable tears brought Mohammed her kitten just before her family fled. He promised the girl that he’ll take care of her cat until she can come back. She requested him to take pictures of her cat to send to her — and so he does to this day. For someone who sees the horrors of war up, close and personal, on an almost daily basis, Mohammed has vowed to never leave his furry friends behind. Posted on October 3, 2016 Author Abhishek JoshiCategories Hail the hound! Beautiful! Tweeted to my 45,000 followers. Thanks SO much for sharing. Previous Previous post: How to get rid of ticks on your dog? Next Next post: Istanbul’s most Famous Cat honored with her own statue!